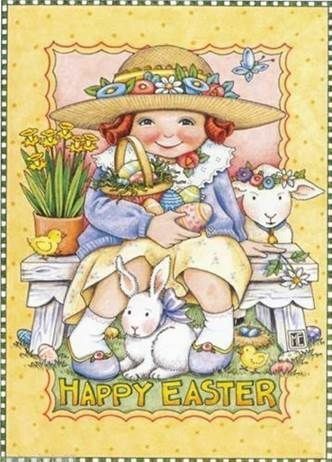 May you have a blessed day! See you tomorrow! Sifting through Clues by Daryl Wood Gerber is the eighth A Cookbook Nook Mystery. Jenna Hart co-owns the Cookbook Nook and Nook Café in Crystal Cove. Jenna, Aunt Vera and the store staff are busy preparing for Book Club Bonanza week (another creation by their esteemed mayor). Book clubs will be descending upon the town and the Crystal Cove Mystery Mavens to which Jenna belongs will be hosting a progressive dinner where they will discuss The Diva Serves High Tea (by Krista Davis). After a busy day at the Cookbook Nook, Jenna is ready to enjoy good friend and companionship with her friends at the progressive dinner. The group enjoys their first three courses and then depart for dessert at Ivy’s. Upon arrival they find the door ajar, music playing, desserts ready to eat and Ivy dead on the kitchen floor with a rose quartz shard protruding from her chest. Chief Cinnamon Pritchett and Deputy Marlon Appleby quickly arrive to contain the scene and question the ladies. Unfortunately, Pepper Pritchett, Cinnamon’s mother, quickly rises to the top of the suspect list. A distraught Pepper asks for Jenna’s assistance in clearing her name. Jenna soon finds that Ivy had upset numerous townspeople, many did not like her business practices and Ivy had a penchant for spreading people’s secrets. Jenna examines the clues and narrows down the list of culprits by confirming their alibis. Jenna needs to catch the killer before Pepper ends up behind bars. 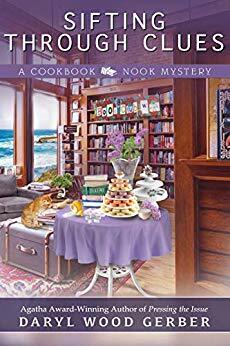 Sifting through Clues is the eighth delightful installment in A Cookbook Nook Mystery series. It can be read as a standalone, but why would you not want to read to. I recommend reading all the books in this charming culinary mystery series. I thought Sifting through Clues was well-written and it progresses at a steady clip. The author provides descriptions that allowed me to visualize the characters, their shops and the tourist friendly town (I would love to visit this town). The characters are friendly and developed. 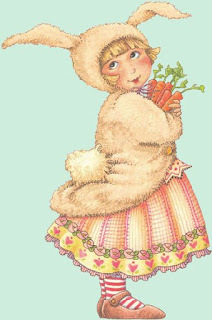 There is also a quirky character or two (like Aunt Vera) which is guaranteed to provide humor. Tigger, Jenna’s cat, is back with his feline antics and to provide cuddles when needed. I like that the author provides a cast of characters at the beginning of the book which helped to refresh my memory. There is plenty going on in our characters lives. Bailey is expecting her first baby, Tina is having boyfriend trouble, Cinnamon’s father whom she has never met has come to town, Crusibella wants to buy Ivy’s shop, Pepper is having trust issues regarding her male suitor, the town is flooded with tourists for the Book Club bonanza plus Jenna and Rhett cannot decide on a wedding date or venue (I told you it was busy). I enjoyed the references to cookbooks and other cozy mysteries. I had to laugh when Jenna noticed To Brie or Not to Brie (by our esteemed author) in the window of the local cheese shop. I liked the unique mystery. It starts with a rose quartz crystal sticking out of the victim’s chest. There are other items with unique symbolism (you will have to read the book to find out more). It was interesting to learn about crystals and what they represent. There are good clues to aid readers in solving the crime plus a red herring or two and plenty of suspects. Jenna wore some book themed t-shirts with cute sayings on them. Two of my favorites were “Good things come to those who read” and “There is no friend as loyal as a book”. There are recipes at the end of the book for the tasty sweet and savory items featured (Katie created some sumptuous offerings for the Nook Café). I look forward to the next A Cookbook Nook Mystery to learn if Jenna and Rhett pick a wedding venue (great opportunity for an out of town mystery). Sifting through Clues is one of those books that you want to read quickly to find out what happens, but you also do not want it to end. Sifting through Clues comes out on April 23 and can be purchased at Amazon, Barnes and Noble, Kobo, and Google Play. There is a nice prize package for the giveaway (two books of winners choice, recipes cards, cat apron, and more). You can click here to enter or use the Rafflecopter form below. Good Luck! Please take the time to visit the other stops on the tour for guest posts, reviews, spotlights, recipes, character interviews, and individual giveaway (see schedule below). Thank you for joining me today. 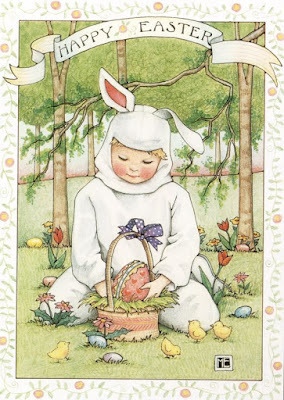 I hope everyone has a very Happy Easter! 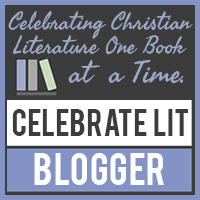 I will be reviewing The Memory House by Rachel Hauck on Monday as part of the Celebrate Lit Tour (there is a giveaway). Take care and Happy Reading! A Dream of Death by Connie Berry: Review and Giveaway! A Dream of Death by Connie Berry is the first book in A Kelly Hamilton Mystery series. 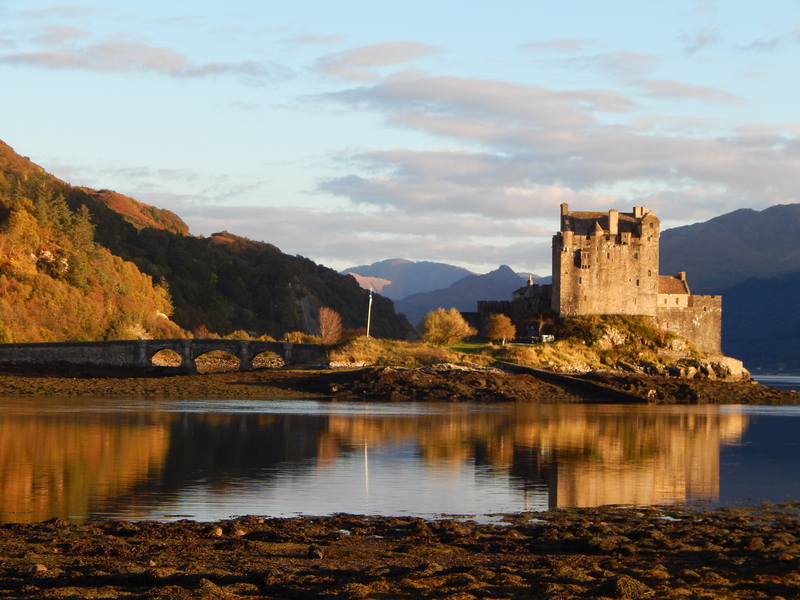 It is late October when Kate Hamilton arrives on the Isle of Glenroth in Scotland. She received a call from her sister-in-law, Elenor Spurgeon asking her to come because she was in trouble and needs Kate’s assistance. 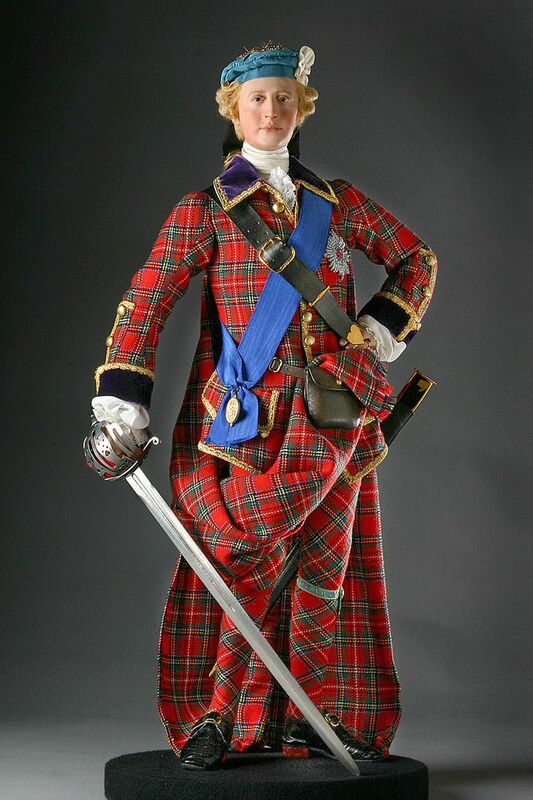 Kate arrives the day of the Tenth Annual Tartan Ball without a dress since the airline lost her luggage. The island is the last place Kate wishes to be since it is the scene of her husband’s death three years earlier, but she made a promise to her husband. Elenor is unable to talk with Kate when she arrives. She does show Kate, who is an antiques dealer, a beautiful antique casket with marquetry that gives Kate a killer message and Elenor promises to tell her the full story after the ball. At the Tartan Ball, Elenor makes two announcements that upset the attendees. The next morning, Elenor is found dead. She was murdered in a fashion to a two hundred year old unsolved crime which was featured in a book that Elenor left for Kate to read. When Bo Duff, an old friend of Bill’s, is accused of Elenor’s murder, Kate sets out to solve the crime with the aid of vacationing Detective Inspector Tom Mallory. There is no shortage of suspects since Elenor was not well liked and extremely self-centered. Kate believes the key to solving the whodunit lies in the past. The killer seems determined to thwart Kate’s attempts at solving the crime, but Kate has no intention of giving up her quest. Will Kate be able to pinpoint the killer or will become the killer’s next target? A Dream of Death has an interesting premise and setting. Kate travels from Ohio to the Isle of Glenroth. If she had not promised her deceased husband, Bill that she would take care of Elenor if anything ever happened to him (I bet she is regretting it now) she would never set foot on remote island again since it is where her husband died in a sailing accident. Kate owns an antique shop in Jackson Falls, Ohio that her mother is currently watching while she is away. DI Tom Mallory is the only other guest at Elenor’s Glenroth House Hotel and Kate finds herself attracted to him. Elenor’s murder gives the pair the opportunity to spend more time together since Kate is determined to investigate despite being told several times to leave the case to the professionals. I admit to having a hard time liking our main character, but I am hopeful for improvement. Her behavior was off-putting at times as she jumped to conclusions and make sudden decisions based on little evidence or facts. Kate’s behavior reminds me of a younger woman instead of someone in their 40s (now, I am assuming she is in her 40s since she has two children in college. We are never really told her age). There are some lovely secondary characters that I liked, and I felt bad for Bo (such a sweet man). The Isle of Glenroth is a unique and beautiful setting. I loved the descriptions of this Scottish island. I found this sentence compelling “Isle of Glenroth rose before me like Brigadoon materializing in the Highland mist”. 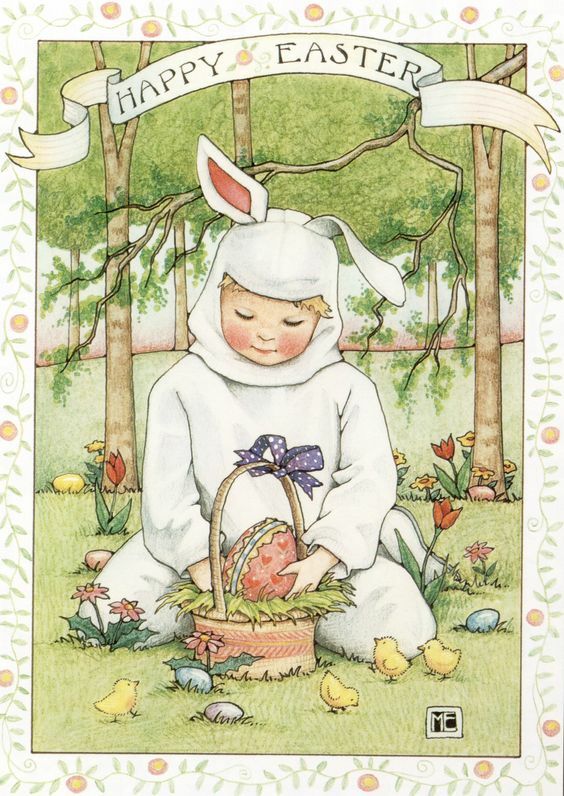 The mystery was clever and thought out with misdirection that will send readers down the rabbit hole. There is a lack of clues to help readers in solving the crime. I like how the two hundred year old unsolved murders were worked into the story. It added depth to A Dream of Death. I appreciated that all threads of the whodunit were wrapped up at the end of the book. The paranormal element was miniscule. I wanted more of it and I did not like how Kate wrote it off (disappointing). The “romance” between Kate and Tom was lacking. It needed more development or build up earlier in the book so what happened at the end would make more sense. The author was overly descriptive of food, clothing and mundane details (like washing hair, drying it with towel, combing it behind ears, putting on lotion, etc.). My favorite phrase from A Dream of Death is “don’t let your yesterdays define you”. 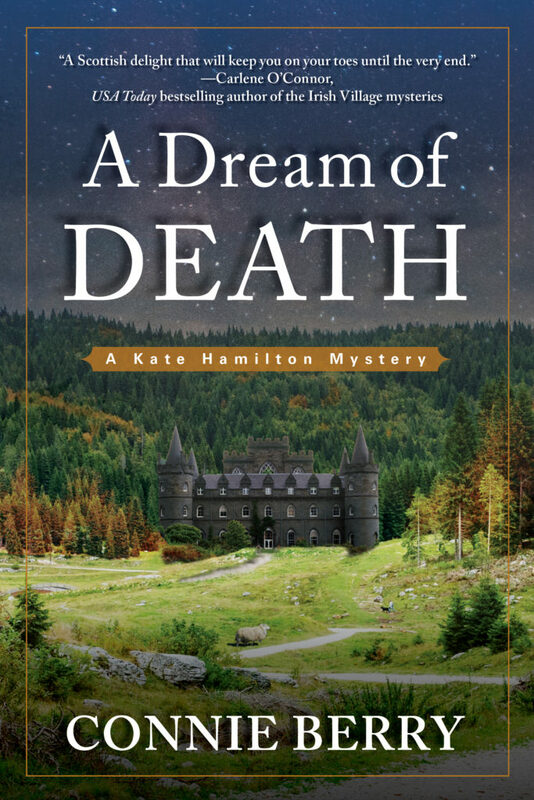 A Dream of Death is a good beginning to A Kate Hamilton Mystery series. A Dream of Death has an intriguing mystery, quaint Scottish isle, disappearing antiques, a dashing inspector and a determined antiques dealer. A Dream of Death is available at Amazon, Barnes and Noble and Indiebound. There is a giveaway of one signed copy of A Dream of Death (US Only). Please click here to enter or use the Rafflecopter form below. I hope you take the time to visit the other stops on the tour for guest posts, author interviews, reviews and character interviews (schedule below). Thank you for stopping by today. I hope you have a spellbinding day. Tomorrow I will share my thoughts on Sifting through Clues by Daryl Wood Gerber. Take care and Happy Reading! Good Day! A Killer Latte by Tonya Kappes will be out on April 23. It is the sixth A Killer Coffee Mystery. 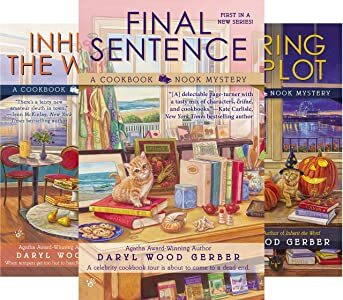 Sifting through Clues by Daryl Wood Gerber is the eighth A Cookbook Nook Mystery & also comes out on April 23. You do not want to miss this engaging new cozy mystery which I will feature on April 20. Knit One, Die Two by Peggy Ehrhart comes out on April 30 with The Refuge by Ann H. Gabhart (I just got a copy of this one). Kylie Logan has a new cozy mystery series coming out on May 7. The Scent of Murder is the first book in A Jazz Ramsey Mystery series. I saw a saying recently that I thought I would share with you. "In my dream world books are free and reading makes you thin." 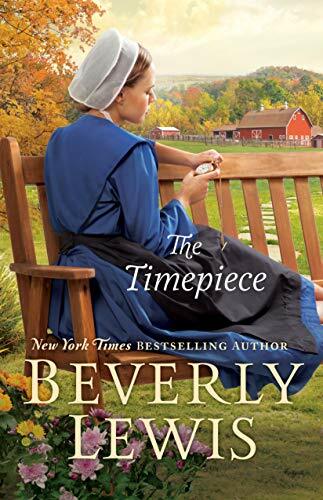 The Tinderbox by Beverly Lewis takes readers to Hickory Hollow, Pennsylvania. Sylvia Miller has always been curious about the brass tinderbox in her father’s clock shop. She knows that it is a family heirloom, but her father, Earnest keeps the box locked which peaks her curiosity. One day Sylvia is dusting the clock shop and finds the key to the box. She opens the it and is surprised by what she finds inside the box. Sylvia is puzzled by one of the items and reluctant to discuss it with her father. When Earnest realizes that Sylvia looked in the tinderbox, he feels he must tell his wife, Rhoda the truth about his past. This long held secret distresses Rhoda and it endangers his marriage just before their twentieth anniversary. When Sylvia sees that Rhoda is distraught, she presses her father for answers. His revelation stuns Sylvia and upsets their once close relationship. The ramifications of Earnest’s confession are just being felt. If word gets out, it can disrupt Sylvia’s engagement to the preacher’s son as well as their standing within their community. Can the Miller family recover from Earnest’s deception? The Tinderbox is different from other Amish novels. It addresses unique issues. Sylvia is eighteen years old and has been courting Titus Kauffman, the preacher’s son. She is sure that he will propose soon. Sylvia has always been close to her father, but she does not understand why he is reluctant to discuss his past. When Sylvia gets the opportunity to look inside her father’s tinderbox, she cannot resist. Little did she know that her snooping would unleash a host of problems. In The Tinderbox we see what happens when an old secret is revealed and its repercussions. There is quite a bit going on in the story. Besides the secret, we have Sylvia’s relationship with Titus, Rhoda’s sister has suffered a miscarriage, and Preacher Mahlon Zook is dying. Mahlon Zook has cancer and he is the man who welcomed Earnest into the community. They have always been close, and his death is upsetting to Earnest. He needs to be there for the Zook family while dealing with his own problems. Titus is one individual I was not fond of in the story. As the story progresses, Titus’s disposition is revealed (I do not want to give anything away). 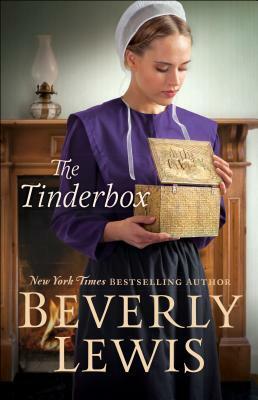 The Tinderbox is well-written (as are all of Beverly Lewis’s novels) and the story progresses at a gentle pace (a little slow for my taste). The characters are developed and realistic. What I call Christian elements (prayer, faith, Scripture) are an intrinsic part of the story and the characters’ lives. We see how this secret causes issues of trust and creates a division. Is it possible to forgive and move forward? I like this phrase from The Tinderbox that addresses this issue “forgiveness is one of the greatest forms of love”. My favorite phrase from the book is “Remember, we’re connected to our heavenly Father by threads of love we can’t always see.” The ending will astonish readers and have you eager to read The Timepiece. 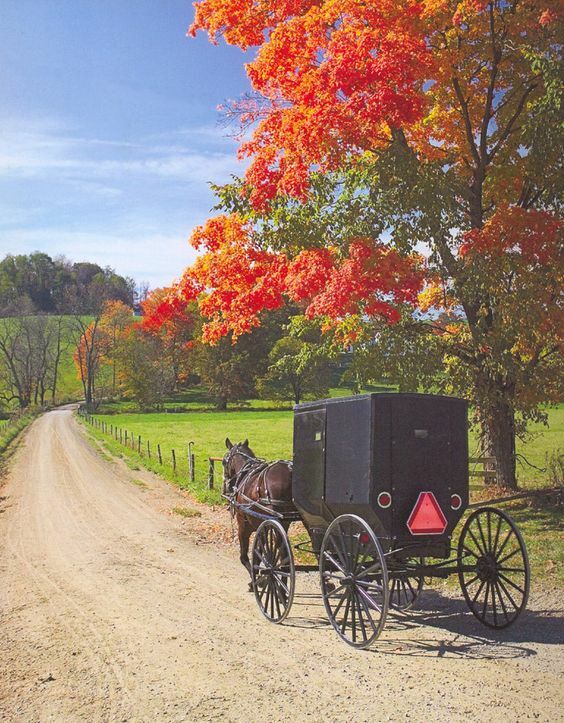 The Tinderbox is a moving and intriguing Amish story. The Timepiece will be available on September 17, 2019 (my birthday--I hit a milestone this year). Thank you for visiting my blog today. 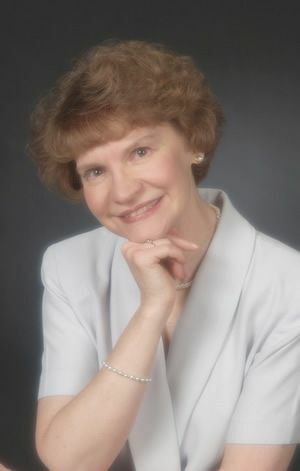 Tomorrow I am sharing my review of A Dream of Death by Connie Berry. The first book in A Kate Hamilton Mystery series. There will be a giveaway! I hope you have a blissful day. Take care and Happy Reading! 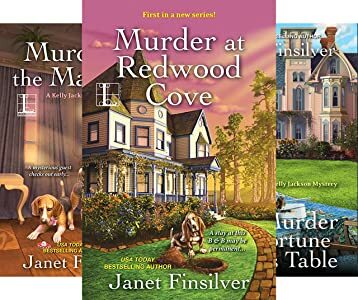 Murder at the Marina by Janet Finsilver is the fifth A Kelly Jackson Mystery. 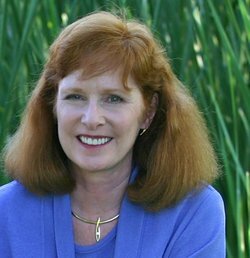 Kelly Jackson is the manager of Redwood Cove Bed and Breakfast in Redwood Cove, California. The B&B along with the other inn’s in town are booked for the upcoming Russian Heritage Festival. Kelly has been invited to tour the Doblinsky brother’s boat, Nadia. Kelly has gotten to know Rudy and Ivan Doblinsky through the Silver Sentinels—the crime solving senior citizens who have helped Kelly solve several mysteries. She arrives at the boat and discovers a jeweled dagger with blood on it. Rudy says the knife is similar to one he owns that he inherited from his father that is part of a three piece set. Over tea, Ivan and Rudy share their surprising ancestry with Kelly along with a secret. Then Alexander Koskov, who owns Russian Treasures and one of the organizers for the Russian Heritage Festival, is found dead on the Nadia. With Rudy and Ivan suspects in the crime, Kelly assembles the Silver Sentinels to help disseminate the clues. Kelly delves into the case looking for clues and questioning suspects. Matters take a downward turn when another body is found on the Doblinsky’s boat. Can Kelly solve the crime before the killer strikes again? 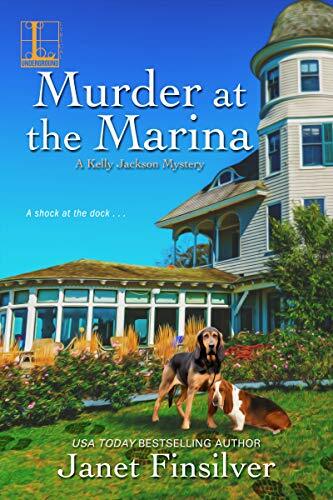 Murder at the Marina may be the fifth A Kelly Jackson Mystery, but it can be read as a standalone. The author provides the necessary background information for new readers. Kelly Jackson loves her job as the manager of the Redwood Cove Bed and Breakfast. She has made some good friends and has a budding romance with Scott Thompson who manages the Redwood Cove Community Center. Kelly is a friendly character who continues to develop in each story. She is trying to get over her trust issues with men and she is learning how to cook. Scott decides to give her a baking lesson which gave me the giggles. After an incident with flour, she tells Scott that he “would make a very distinguished Silver Sentinel”. The Silver Sentinels are a diverse group of older men and women who each bring a different talent to the group. I hope we get to learn more about each member as the series progresses. I thought Murder at the Marina was well-written with steady pacing which made for an easy to read story. I enjoyed getting to know more about Rudy and Ivan Doblinsky. I believe readers will be surprised at their heritage. I found the Russian aspects of the story very interesting. I delighted in the descriptions of the Cossack riders and their demonstration. I thought the mystery in this edition was more complex. The conclusion of the whodunit was just fabulous and had me quickly flipping the pages of my e-reader. It is an action packed reveal which I just loved. Helen, Tommy, Allie and the dogs add to this charming cozy mystery. Gus and Fred, the two dogs, are adorable and clever. I could have done without the case details being repeated (seems like Kelly would get information, share with Deputy Bill Stanton, then with Silver Sentinels). 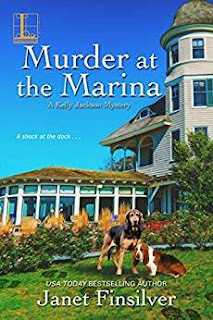 Murder at the Marina combines murder, a Russian dagger, senior sleuths, a nosy B&B manager, Cossack riders and a helpful hound into one diverting cozy mystery. “Bill, while I was waiting for you on the deck, I thought about how someone would be able to see the knife. It wasn’t easy from the window I used, and you can’t see it from the window next to it because it’s blocked. A tooting horn I’d become familiar with announced the arrival of the Redwood Cove/Fort Peter bus. “I’m guessing Ivan and Rudy just arrived,” I said. We climbed the ladder and stood on the deck. The brothers were walking toward us. There was never a concern about confusing Rudy and Ivan, even at a distance. Ivan towered over his brother. 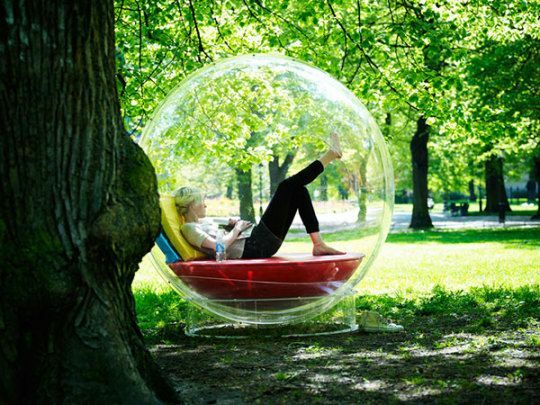 be happy to stay in place, each hair having found a permanent home. Ivan’s mustache was a mate for his hair. He’d tried to train it once, only to declare defeat with loud grumbles. Rudy’s didn’t have a hair out of place, and military precision would describe the perfect line of his cut. Ivan’s loud voice boomed despite his efforts to control it, and his Russian accent was more pronounced than his brother’s. Rudy was a quiet man and spoke almost perfect English unless he was flustered. “Yah. She’s our Nadia.” He beamed affectionately at the boat. “What?” Rudy’s shocked tone matched the stunned look on Ivan’s face. They climbed on the boat, then descended into the main quarters. Rudy walked to the table and stopped, his eyes glued to the jeweled weapon. “Is that your knife?” Stanton asked. “You have a knife just like this…jewels and all?” Stanton asked. Murder at the Marina is available at Amazon, Barnes & Noble, Kobo and Google Play. You can find a complete list of the books in A Kelly Jackson Mystery series here. Thank you for stopping by today. I hope I have helped you to find a new book to read. 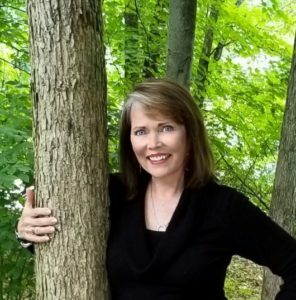 Please take the time to visit the other stops on the tour for spotlights, character interviews, characters guest posts, reviews, author interviews and other excerpts. I am going to share my thoughts of The Tinderbox by Beverly Lewis tomorrow. I hope you have a spectacular day. Take care and Happy Reading!